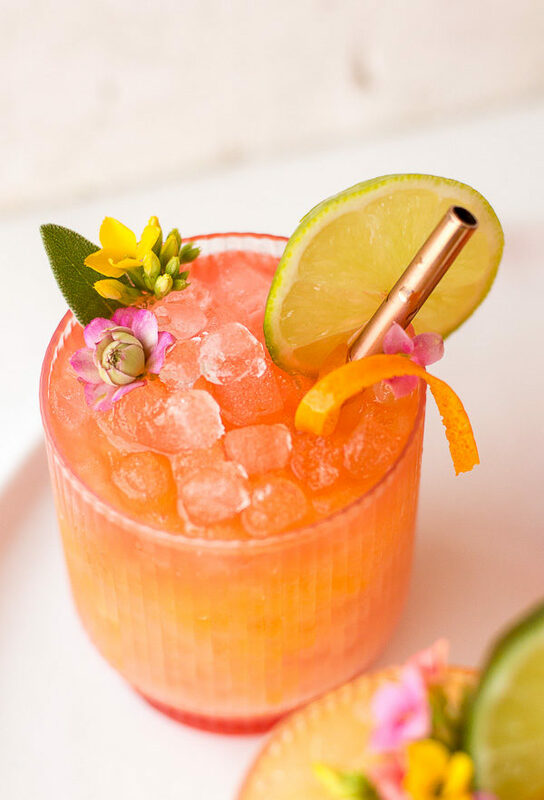 And to kick off our upcoming vacation and celebrate the fact that tomorrow is World Cocktail Day (!!! 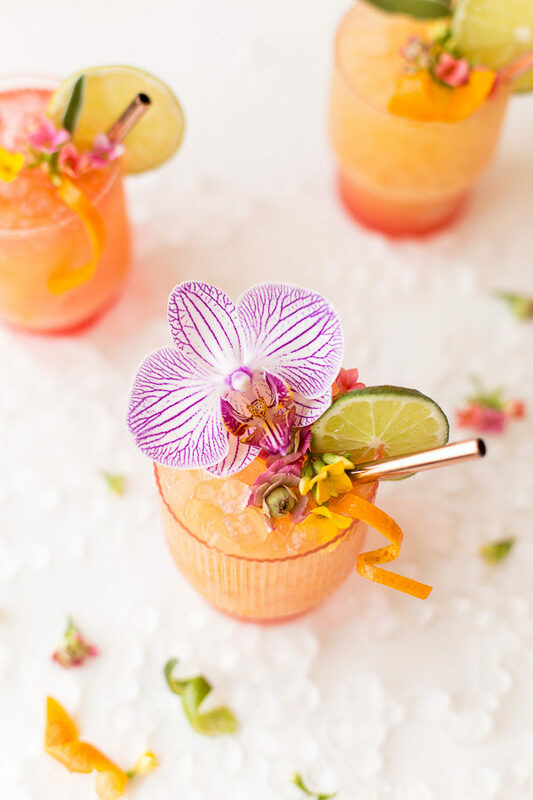 ), I partnered with Carnival Cruise Lines to share a cocktail recipe inspired by our upcoming travels. 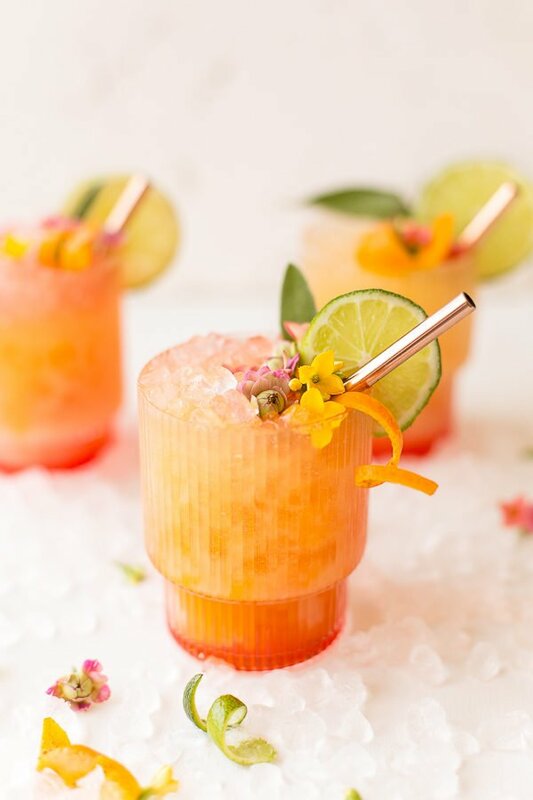 It’s a pineapple mango rum punch and it’s kind of my new favorite cocktail. So good! Click through for the recipe and a few deets on our upcoming trip. That said, I recognize that not everyone is about to head out on a tropical vacation. 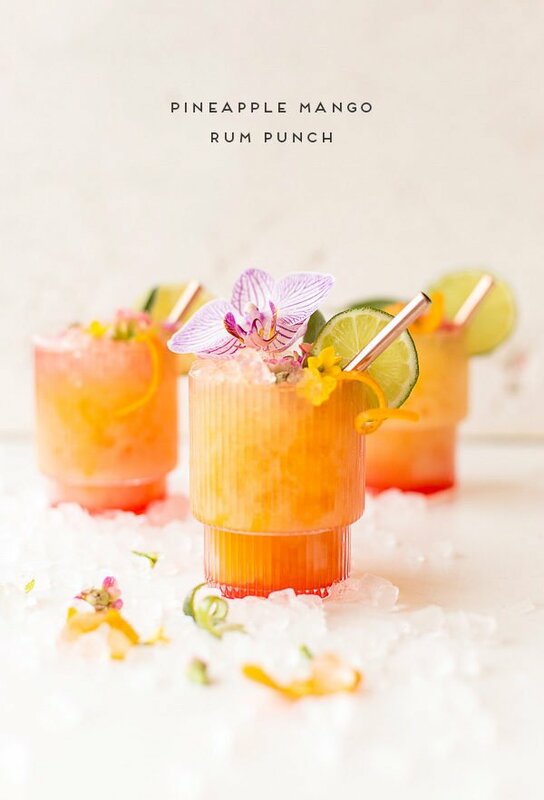 BUT you can at least feel like you are with this rum punch recipe. It’s a little bit sweet, but not too sweet. And super fresh tasting too – like it is straight out of a Caribbean pressed juice bar, that has been known to spike a drink or two. Now, that’s a place I want to visit. If making a punch, rather than a single drink, treat the ounce numbers above as parts instead. 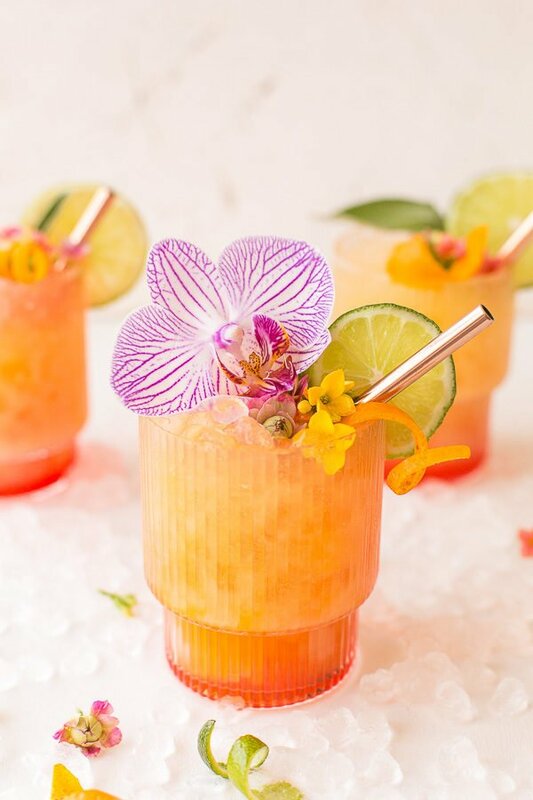 So, for example, if you’re making a large batch of pineapple mango rum punch, you’d use 3 parts pineapple coconut juice, 3 parts coconut rum, 1 part mango juice, and 1 part orange juice. 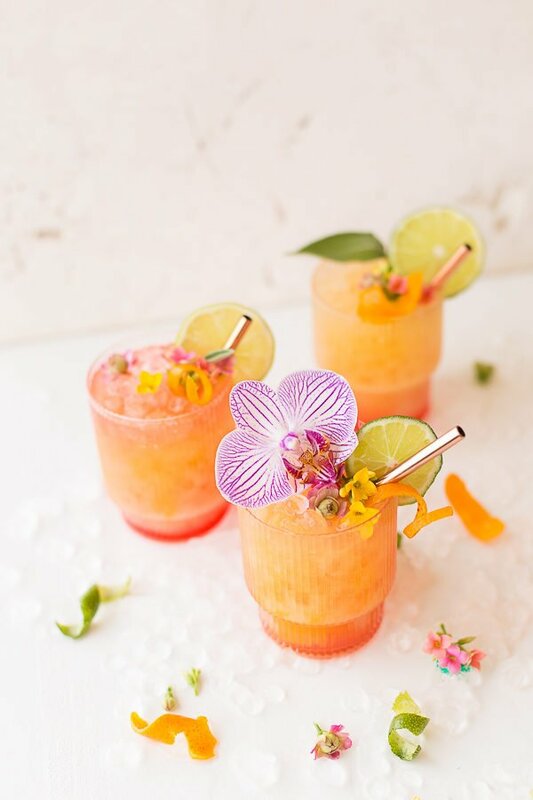 And if you’re in the mood for a little more than a tropical drink, head over to Carnival.com to check out cruise destinations near you and plan your next trip. 0 Response to "Pineapple Mango Rum Punch"